Tuesday 7 November is a public holiday in Melbourne (the Melbourne Cup public holiday). 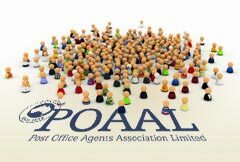 The POAAL National Office will be closed for the holiday. Calls to the POAAL National Office will be diverted to voicemail. 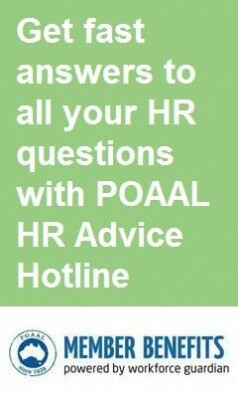 You can contact POAAL by fax on 03 96544577. Emails and faxes will be checked on Wednesday morning.